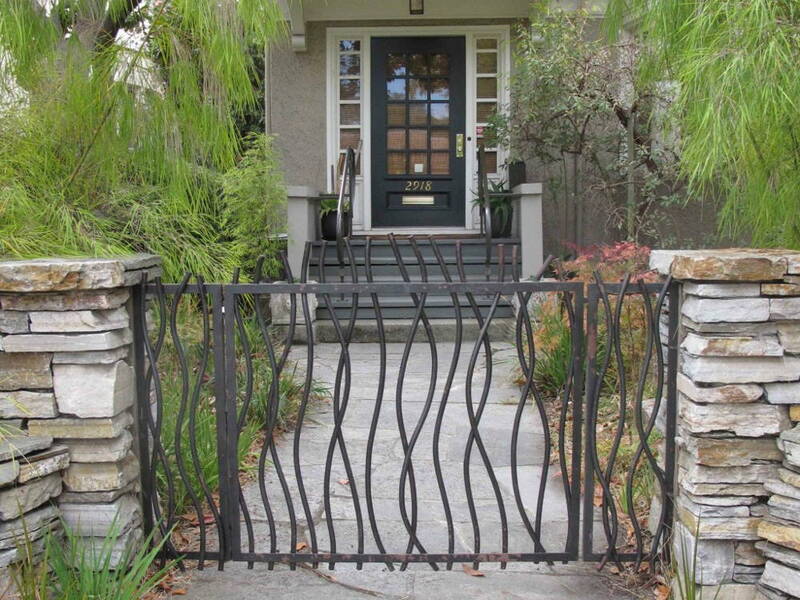 Function over form – but that doesn’t mean you have to forgo style when it comes to your front gates. Your front gates help keep out burglars and keep in wandering house pets, but they’re also the first thing people see when they come to your home. 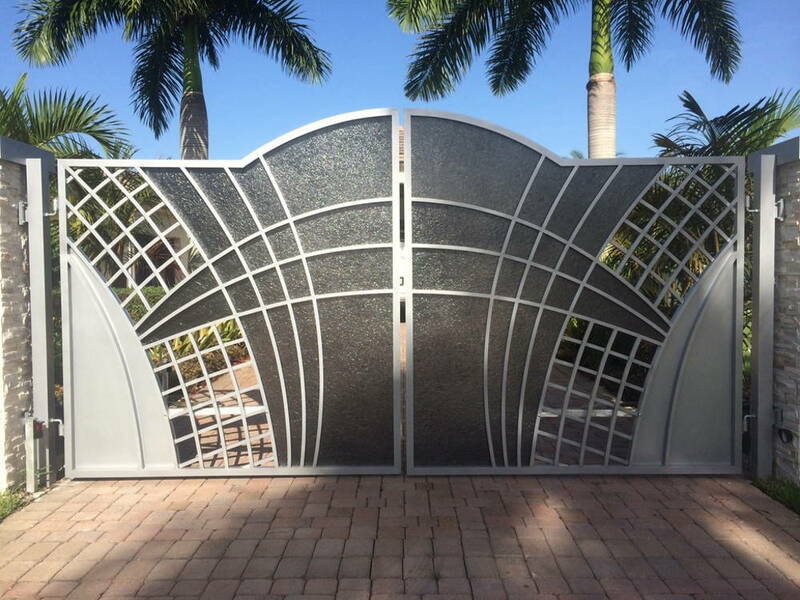 Make a good first impression with the right gates at the front of your home. We’re big on car ownership here in Malaysia, so double swing gates are the way to go. 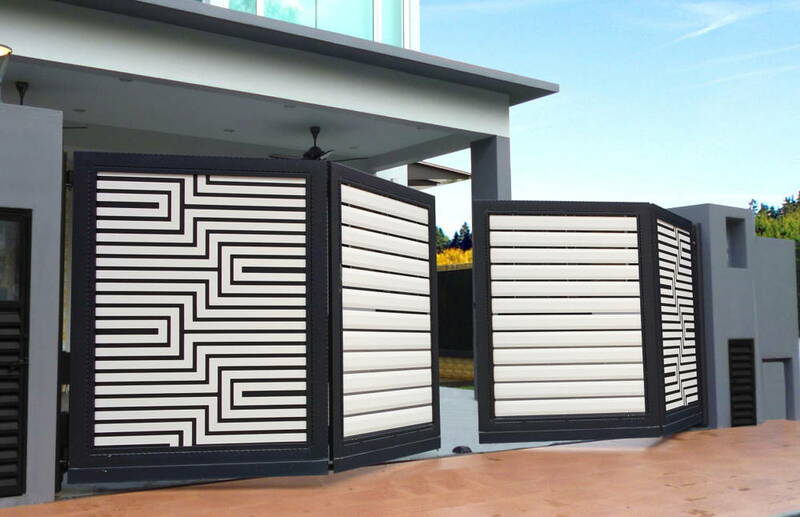 These are easy and comparatively cheap to install – all you need are the hinges, and there’s much less wear and tear compared to sliding gates. They’re also great if you’re going for a more classic design. 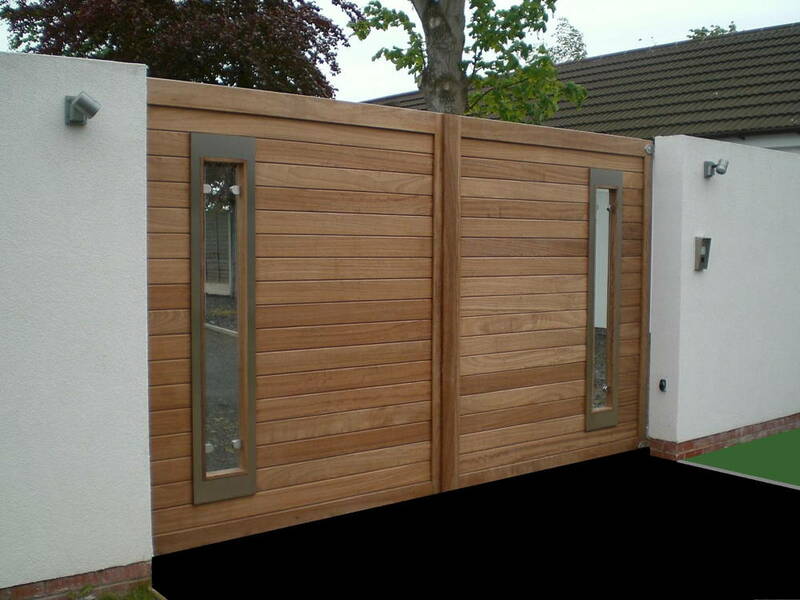 If you live on a slope, you can even opt for upward swinging or ‘lift and swing’ gates. Unfortunately, all the swinging back and forth takes up space. An inward swinging gate takes up room that you could use for an additional car or garden, while an outward swinging gate is a poor idea on a narrow street as you’ll need to stop your car at a distance. You’ll also need to be mindful of children or pets that do not move out of the way quickly enough if your swinging gates are automated. 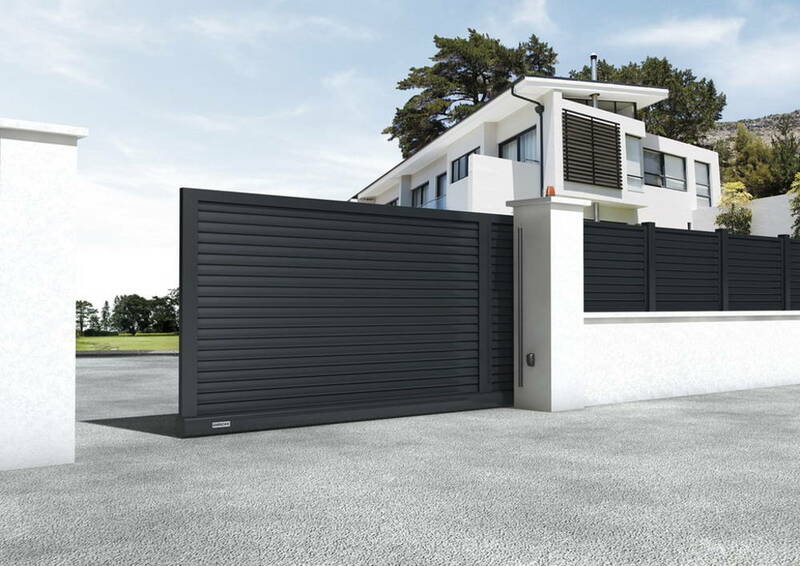 If you’re opting for a sliding gate, you can either go with a gate that slides along a track, or a cantilever gate that is pushed and pulled via a beam fixed on one end and has no bottom wheels. While the latter requires a wee bit more space, they’re easier to maintain than track gates: dust and debris can build up in the tracks, leading to noise and friction or plain ol’ stuck-ness. Sliding doors in general also require more width, so stay clear if you live in a home with a narrow driveway. The fact that they have more moving parts also means that they’re more expensive to install and maintain. If you want something you can fix and forget about, these probably aren’t the best idea. 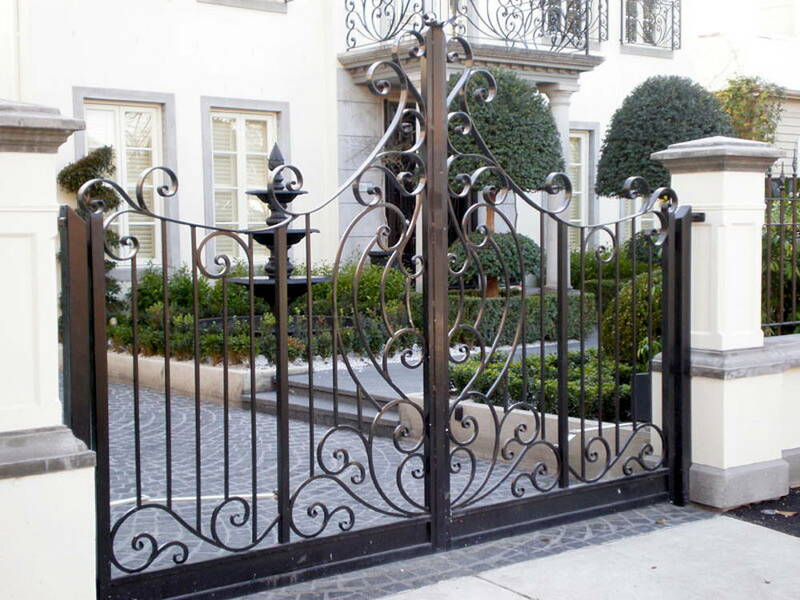 Steel gates are certainly more popular these days than their wooden counterparts. Galvanised steel can last more than 50 years; while wood too can be treated to become waterproof and prevent rot, it will still need to be regularly maintained. 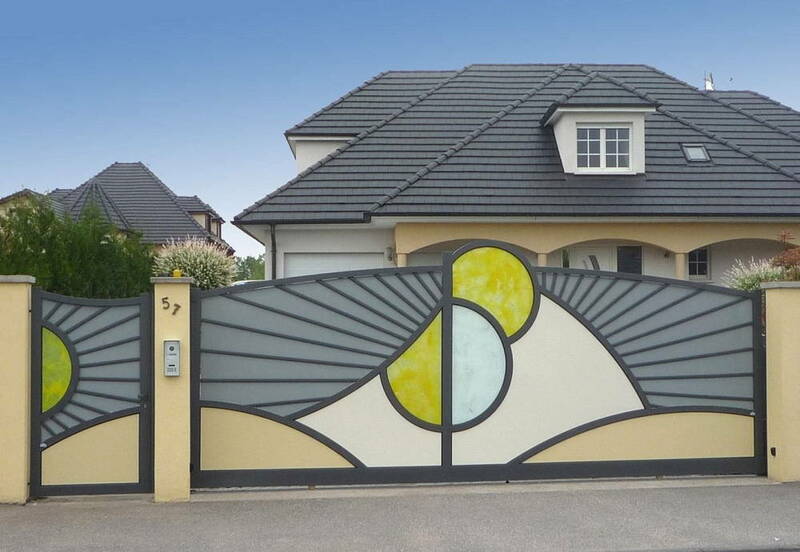 Plus, metal can be easily moulded to create ornate patterns and designs – you can even paint your gate in fun colours! 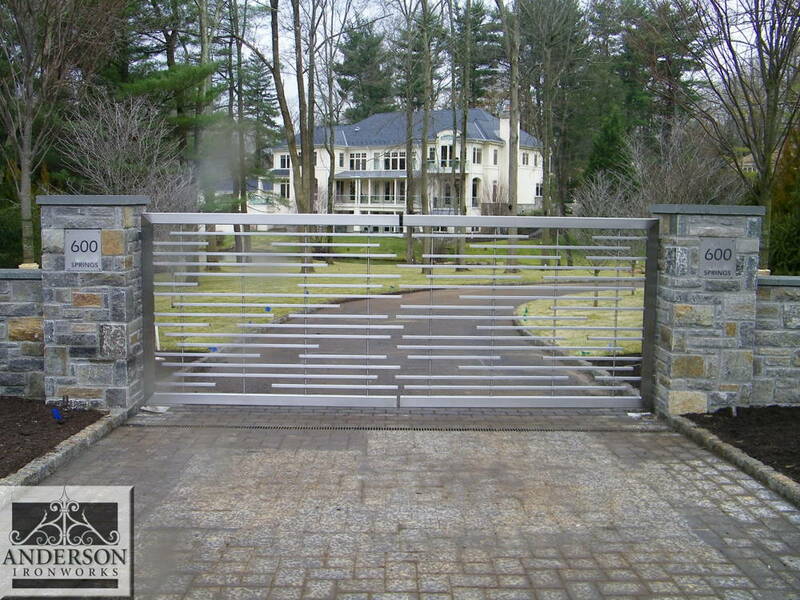 Most importantly, steel gates are a whole lot more economical. That doesn’t mean wooden gates aren’t without their benefits – hardwood gates are solid and durable, and they give your home a rustic look. The fact that they’re not common also sets them apart; being unique is the dream, no? How much do you value your privacy? A solid gate keeps prying eyes out, allowing you and your children to frolic at leisure in your garden. They’re also ideal if you have pets that are easily agitated by passers-by and traffic. Alternatively, opt for a slatted design that lets you see outside but not the other way round. A semi exposed design with cut-outs or windows is great for preserving your privacy while still allowing you to see who’s at the gate or collecting your delivery of chicken nuggets without having to open the gates. A design with bars or rods or ornate twists gives you room to be creative while providing a view of your well-styled home – you didn’t go through all that trouble to just hide it away. 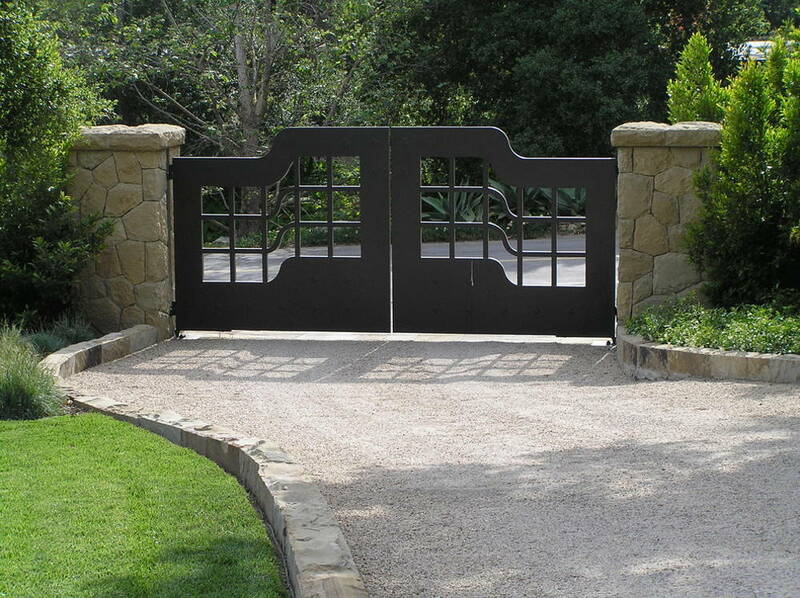 They also make for lighter gates that are easier to push and pull manually, while allowing better airflow. Be smart with your design though: avoid overly wide spaces that provide footholds for potential thieves or runaway pets. 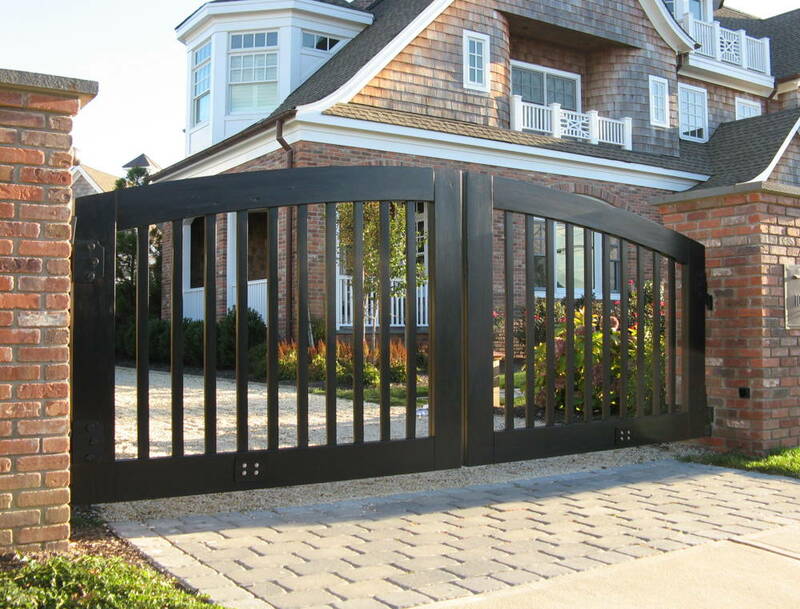 You could also pair a more exposed design with high, sharp spokes to deter gate climbers. 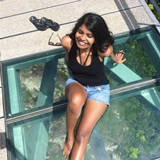 Should you automise your gate? Like all other automised contraptions, they certainly make life easier and more convenient for the lazier among us. 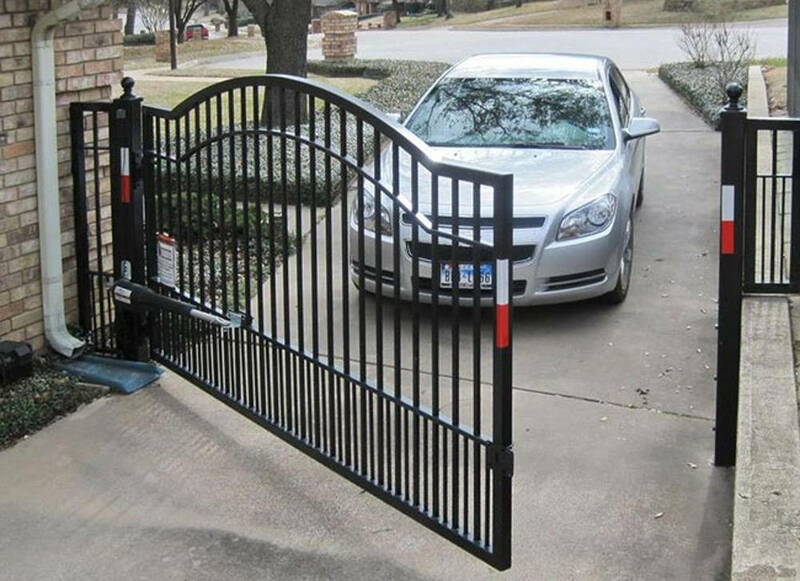 They’re also a good safety precaution if you drive: you don’t need to leave your unattended car running out on the street, or even exit the car at all where you may fall prey to unscrupulous people while opening your gates. 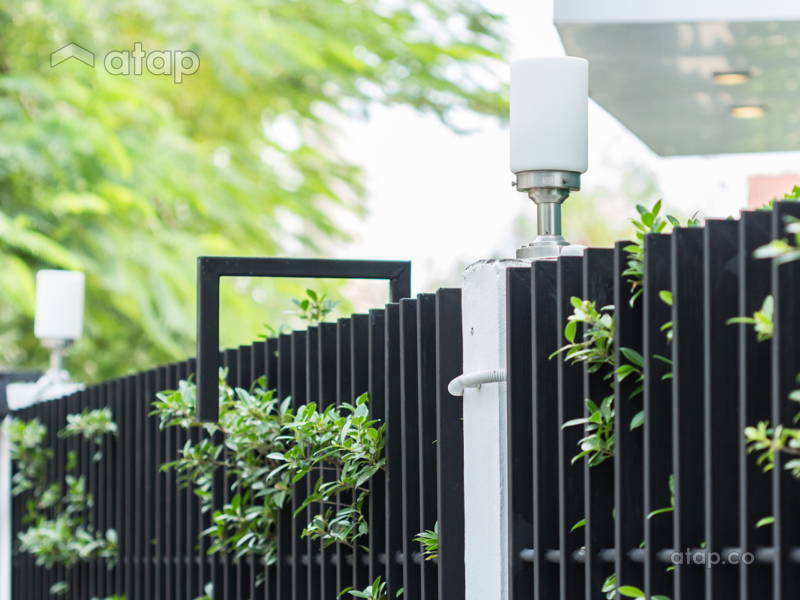 An automated gate system does cost a pretty penny to install and maintain. Things can also get difficult if your remote malfunctions or runs out of batteries, so be sure to keep your spare keys on hand at all times. Help, My Front Yard is Boring!